On March 13, Jayant Sinha, in a written reply in the Rajya Sabha had said that airlines reported more than 24,700 technical snags last year. 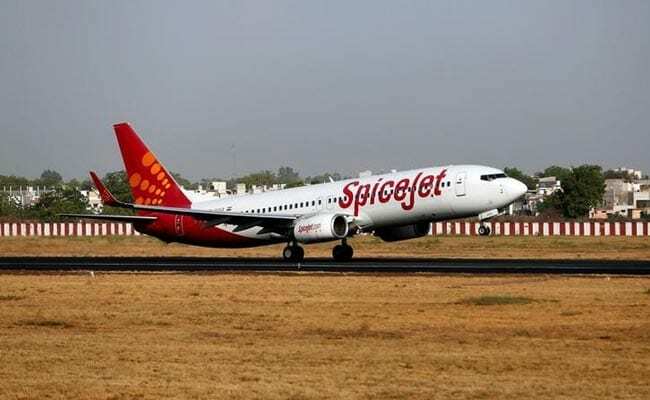 New Delhi: Jet Airways, SpiceJet and Vistara have flagged serious concerns over the data on technical snags faced by airlines in 2017, which was provided by the government in Parliament. They maintained that the data was leading to a "false illusion" about safety of the airlines. In a letter to Minister of State for Civil Aviation Jayant Sinha, the airlines have demanded an investigation by the Directorate General of Civil Aviation or DGCA to the matter so that accurate information is provided to parliament and public at large. "It seems apparent that the number of technical snags being reported by various airlines is inaccurate. This discrepancy and misreporting of data is leading to false illusion of the relative safety of some airlines over others," the airlines said in their letter on March 28. On March 13, Mr Sinha, in a written reply in the Rajya Sabha had said that airlines reported more than 24,700 technical snags last year. "As you are aware reporting of snags is mandatory in India and accurate reporting of such snags is in the interest of passengers and aviation safety. We request you to get this matter investigated by the DGCA so that accurate information may be made available to Parliament and the travelling public," the letter said. According to the minister's reply, the technical snag faced by Jet Airways in 2017, which has a fleet of 110 aircraft, was 9,689 (88.08 snags per annum). IndiGo, the country's largest private carrier, which has a fleet size of 151, faced only 340 technical snags (2.25 snags per annum).